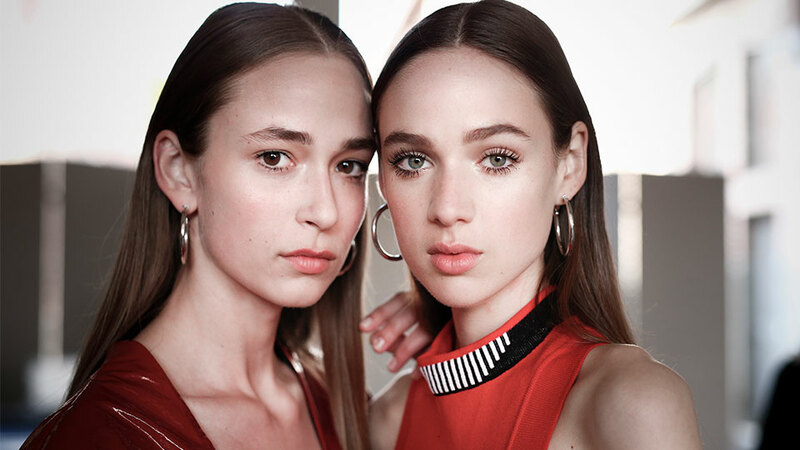 Whether your beauty arsenal contains the bare essentials or an overcrowded amount of half-used products, it could always use an ingestible or two. 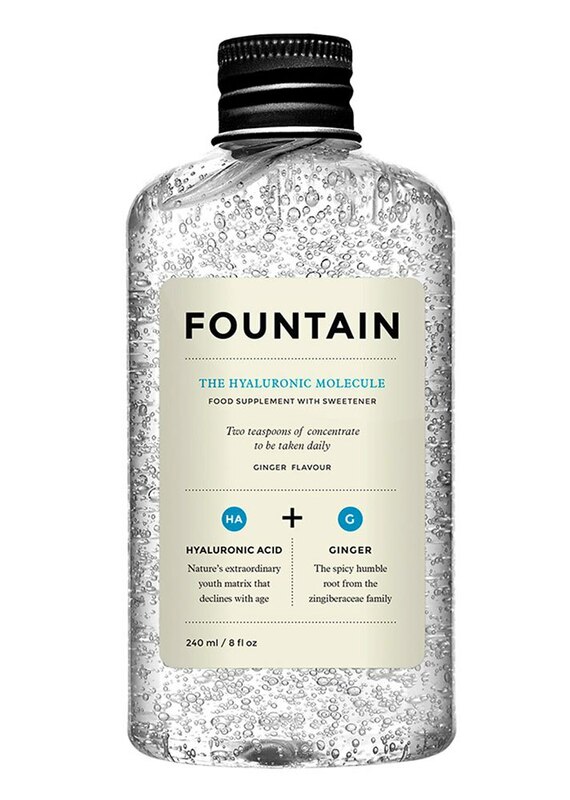 Most of us are used to swatching and swiping formulas onto our bodies, but supplements are another way to boost your hair and skin health without putting in the extra work. And in 2017, there’s a pill or powder for pretty much every beauty concern you have. 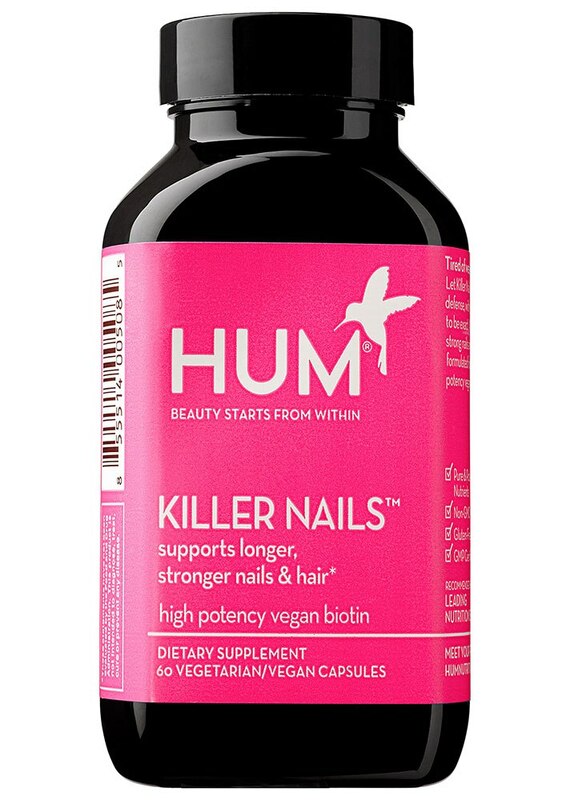 From collagen powders to probiotics for your lady parts, these are the latest and greatest beauty supplements for your head-to-toe needs. 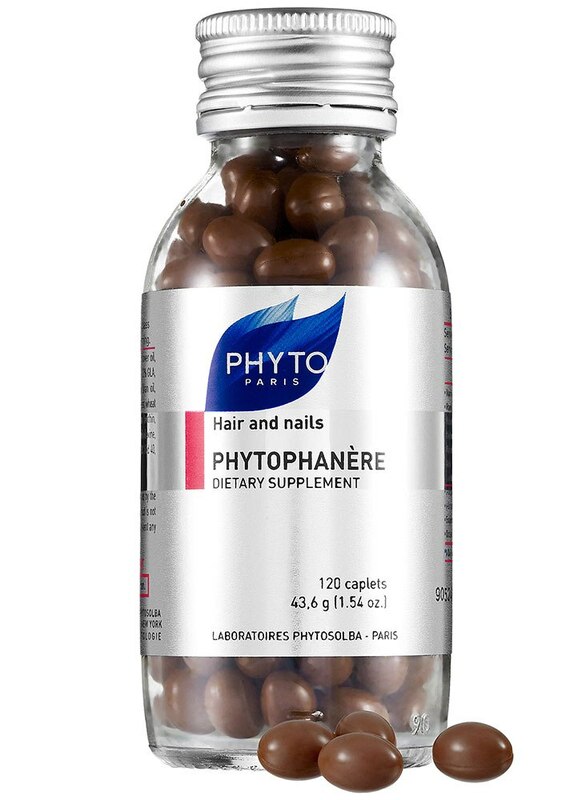 Formulated to promote growth in any and every hair texture, each of these tiny capsules contains a highly potent blend of biotin; vitamins A, B and C; and essential fatty acids. Hyperpigmentation is a common skin care issue, especially for women of color. 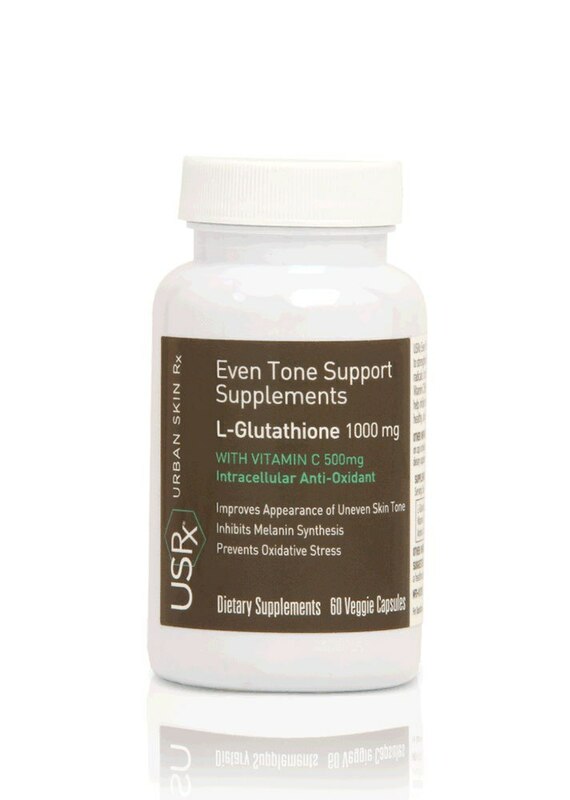 This all-in-one supplement not only strengthens the immune system, its blend of powerful ingredients also restores your skin to a more balanced complexion. 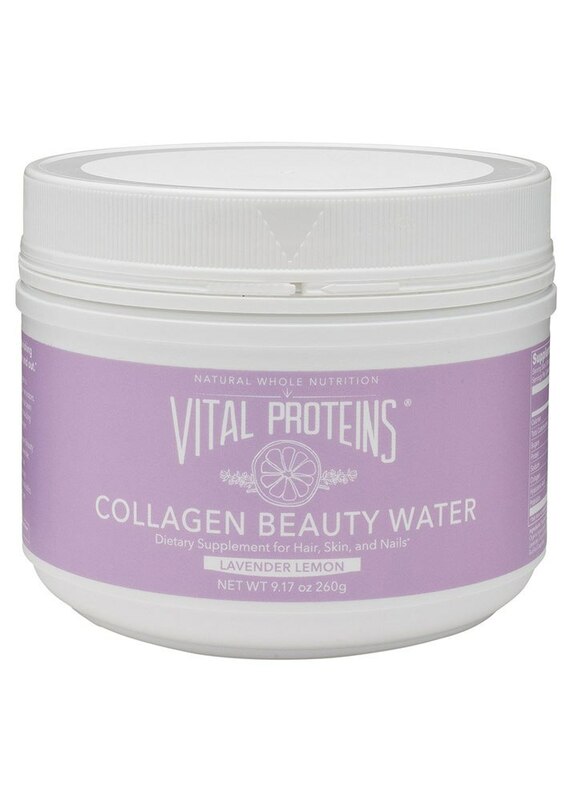 Mix this delicious skin booster — infused with collagen, hyaluronic acid, probiotics and more — into your smoothie and tea to help improve your skin’s elasticity and promote firmness. 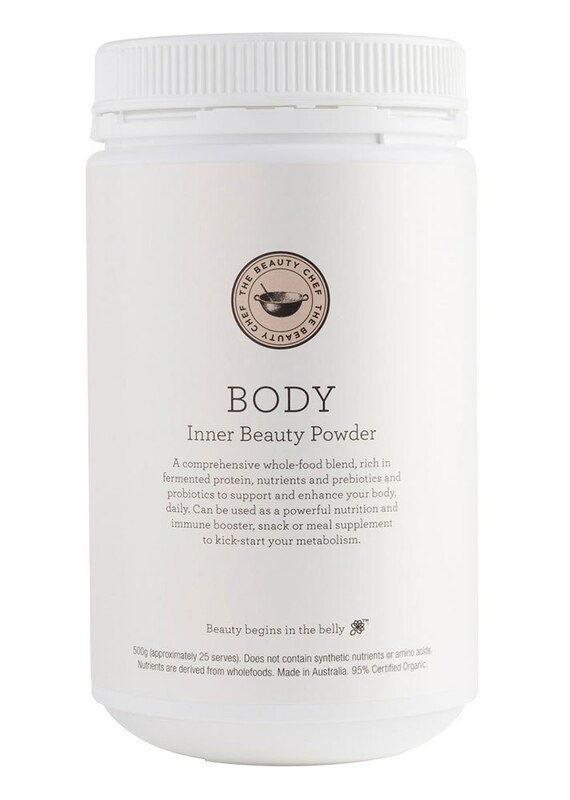 If getting your daily veggie intake is still a struggle, skip the extra legwork and incorporate this powder into your smoothies for a daily dose of the vitamins your stomach needs. 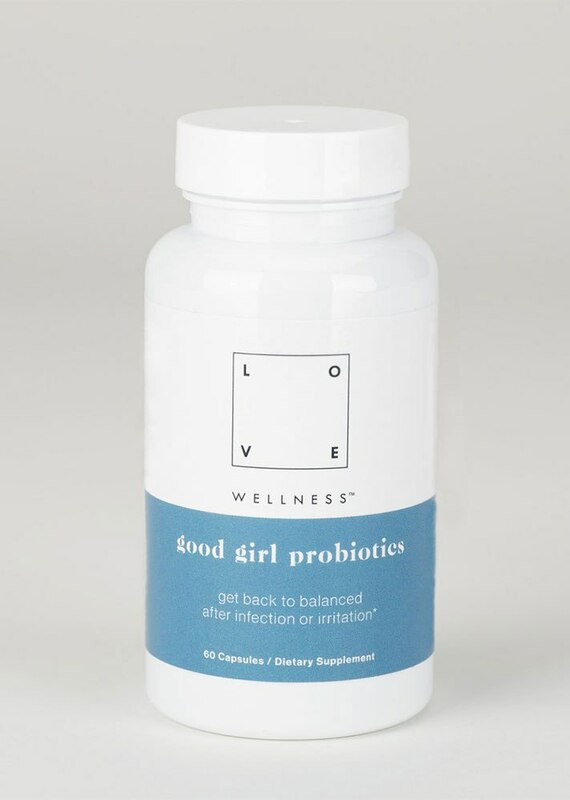 Prevent bad bacteria from overwhelming the good kind down there by incorporating this supplement into your daily routine. These are a godsend after you’ve made it through a yeast infection or other bacterial virus. 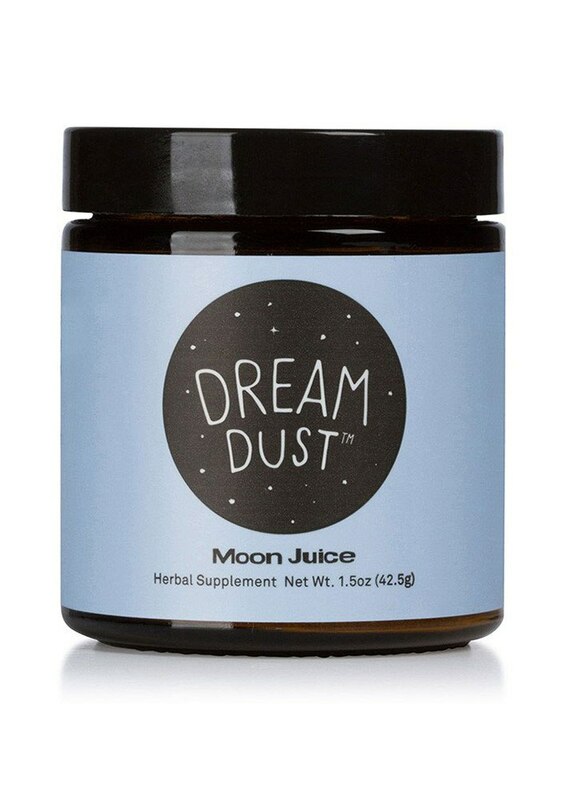 The potent blend of superherbs and chamomile flower in this powder will give you the best shut-eye of your life.